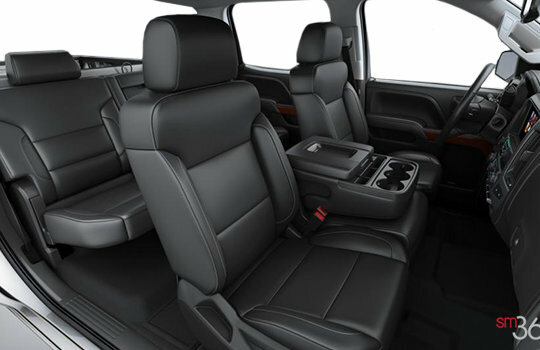 Front 3-passenger leather-appointed 40/20/40 split bench with 10-way power seat adjusters. Includes power lumbar control, heated seat cushions and seatbacks, 2-position driver memory (does not apply to lumbar adjuster) and adjustable head restraints. 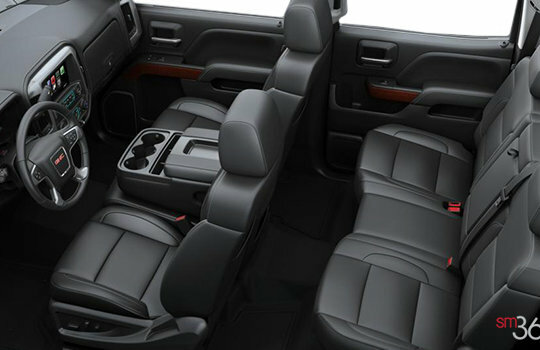 Heated and ventilated perforated leather-appointed front bucket seats. 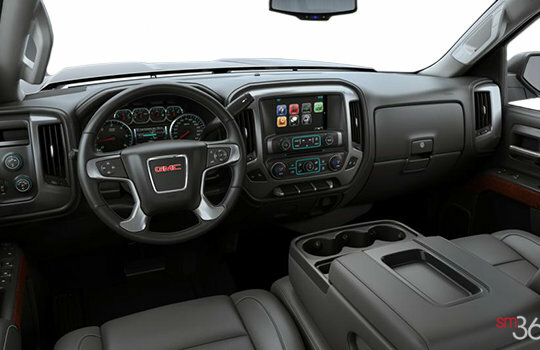 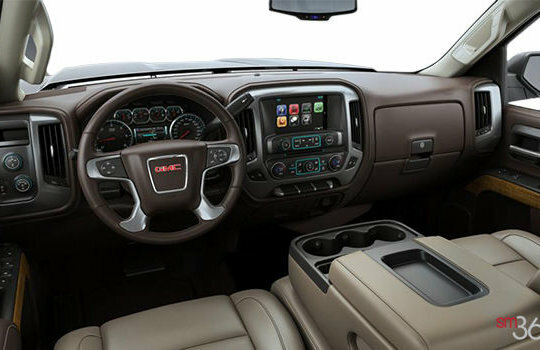 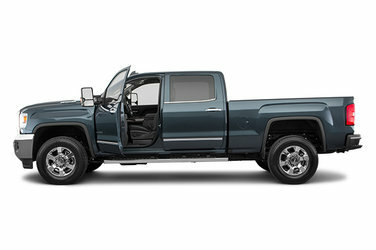 On Denali trim, includes embroidered Denali logo on front seats and 12-way driver and front-passenger power adjuster, including power lumbar control. 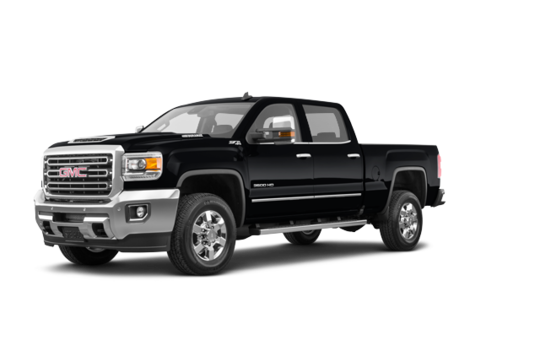 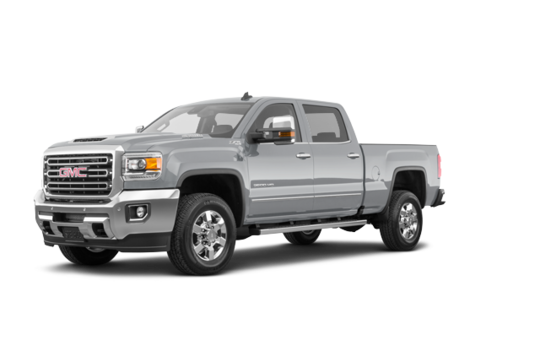 Why not try the 2018 GMC Sierra 3500HD SLT?